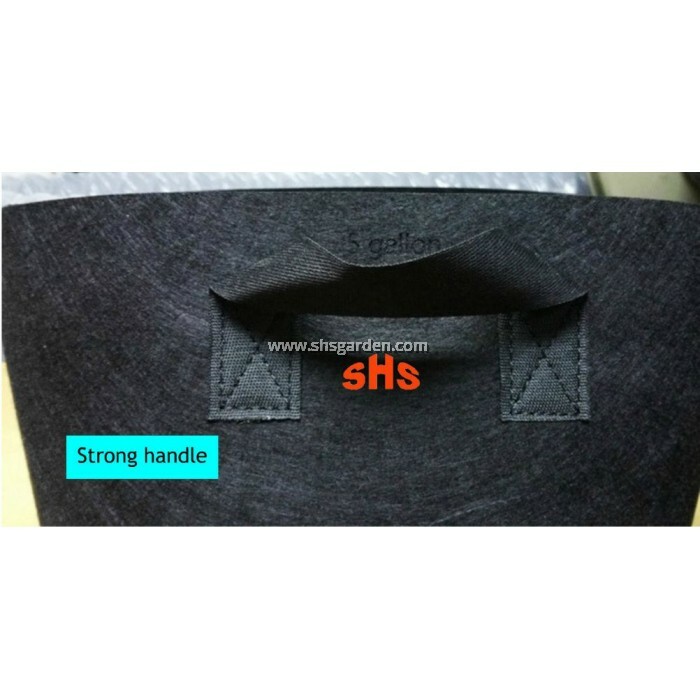 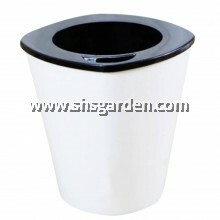 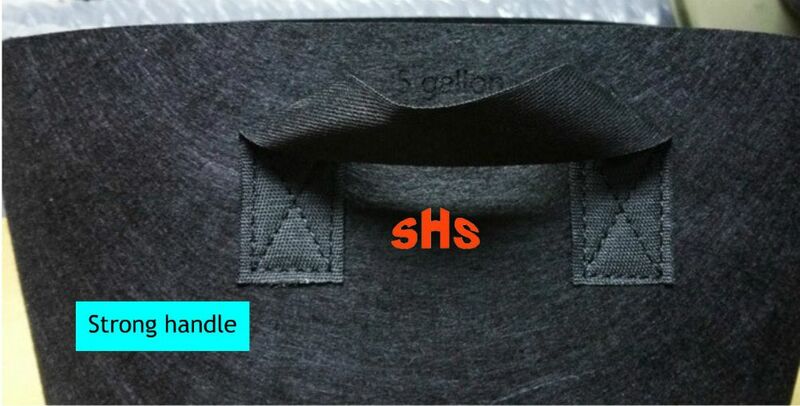 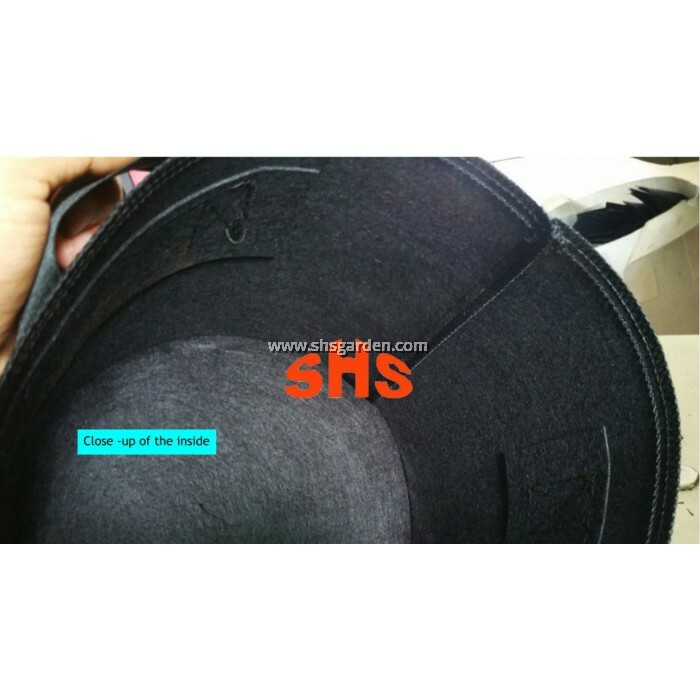 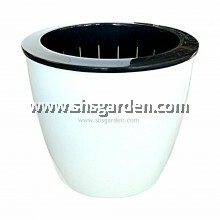 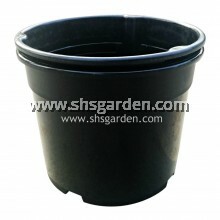 Black nonwoven planter bag with cover minimizes the need to remove the w eeds. 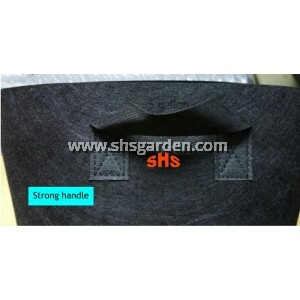 The fabric is permeable so watering is easy - lifting the cover is not necessary. 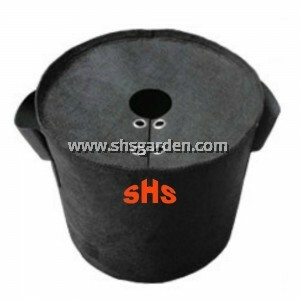 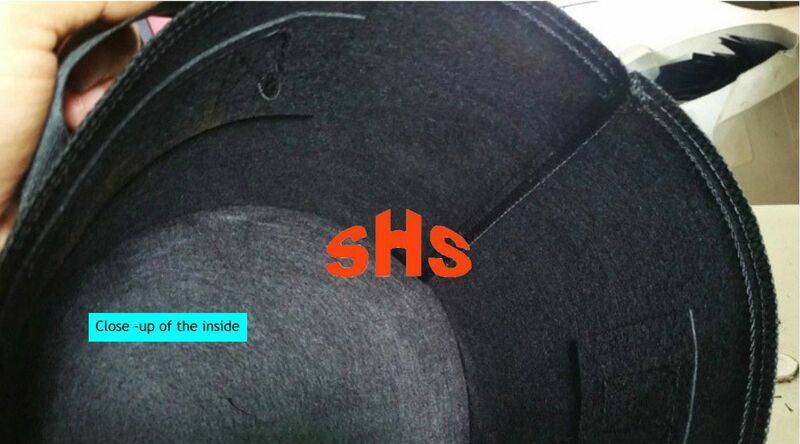 The nonwoven fabric is breathable, allowing the roots to breathe easily to promote healthy growth of your plants. 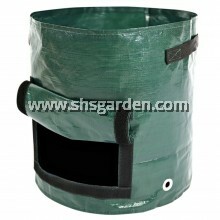 All you need to do is to transplant your seedlings into the planter bag or plant your seeds directly into the bag. 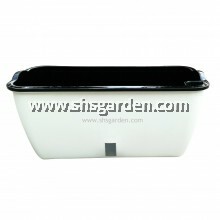 It is hassle-free.